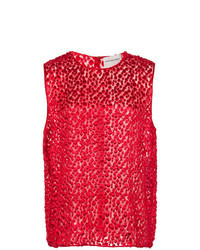 Maison Rabih Kay... Textured Tank Top $881 $1,762 Free US Shipping! 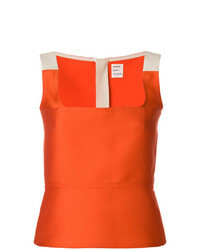 Maison Rabih Kay... Colour Block Fitted Vest Top $859 $1,717 Free US Shipping! 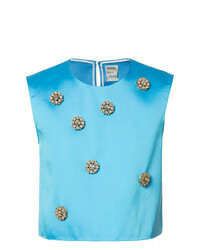 Maison Rabih Kay... Embellished Cropped Top $1,205 $2,409 Free US Shipping!